For the first time ever, Walt Disney World opened its doors to canines on October 15th, 2017. Dog lovers around the globe can now stay in select resorts and enjoy a vacation with their furry friends. 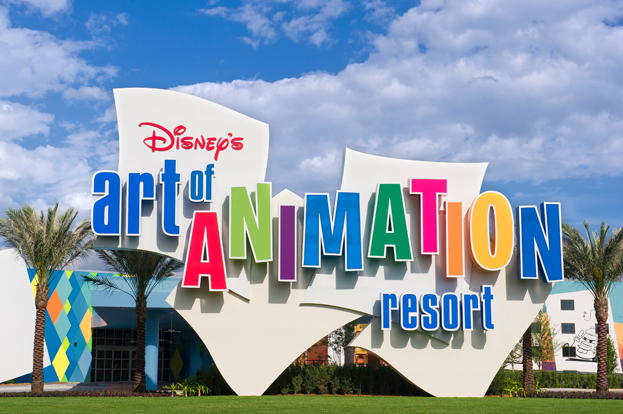 As part of a dog-friendly pilot program, Disney's Art of Animation Resort, Disney's Port Orleans Riverside Resort, Disney's Yacht Club Resort, and Cabins at Disney's Fort Wilderness Resort, will have a select number of rooms available that can accommodate dogs. If the program is successful, it may expand to other hotels. While the majority of areas will remain canine-free to oblige guests with allergies or other concerns, certain floors or buildings will be designated as dog-friendly. Each dog-friendly guest room will have easy access to green spaces with pet relief areas and walkways for exercise. 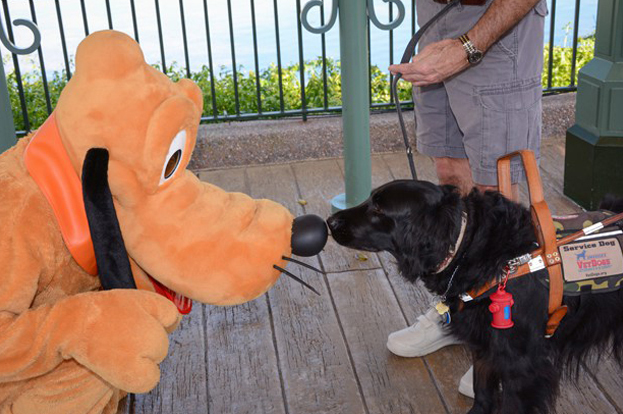 At check-in, guests will receive "Pluto's Welcome Kit," that will include a mat, bowl, pet ID tag, disposable plastic bags, puppy pads, a do not disturb doggie door hanger, and dog walking maps for your convenience. If you choose to travel with your pet and stay at one of the select dog-friendly locations, you will pay between an extra $50 – $75 a night for cleaning fees. That may be a small price to pay for those who don't have anyone to take care of their dog at home. For an additional fee, pet daycare and other services are available on-site at Best Friends Pet Care. Dogs who stay in guest rooms are expected to be well behaved, leashed in public resort areas, and properly vaccinated. A maximum of two dogs per room can be accommodated. The concept of a pet-friendly resort has been a growing trend in the hotel industry for years. Most people want to know they have choices when they travel. 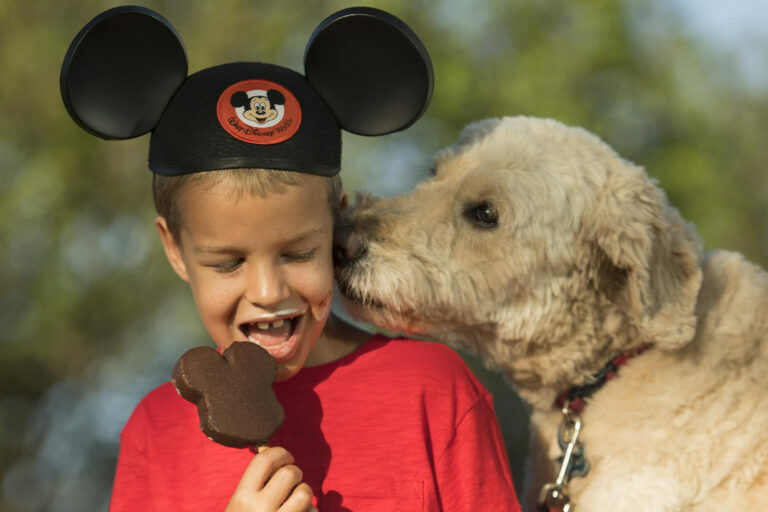 With these four resort options, Walt Disney World can accommodate those who want to travel with their dogs, while still offering over 20 resorts for those who do not want dogs in their hotel. 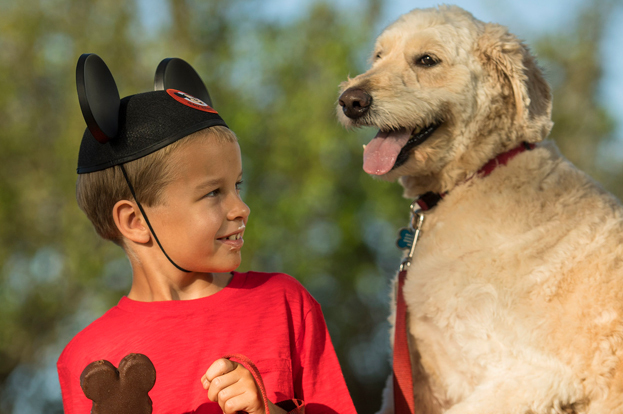 If you're interested in booking a Disney trip, with or without your dog, AAA Travel is an authorized Disney Vacation planner and an Earmarked Agency. Our experts can help you plan an unforgettable, world class Disney vacation. Call 1-800-444-8691 today!